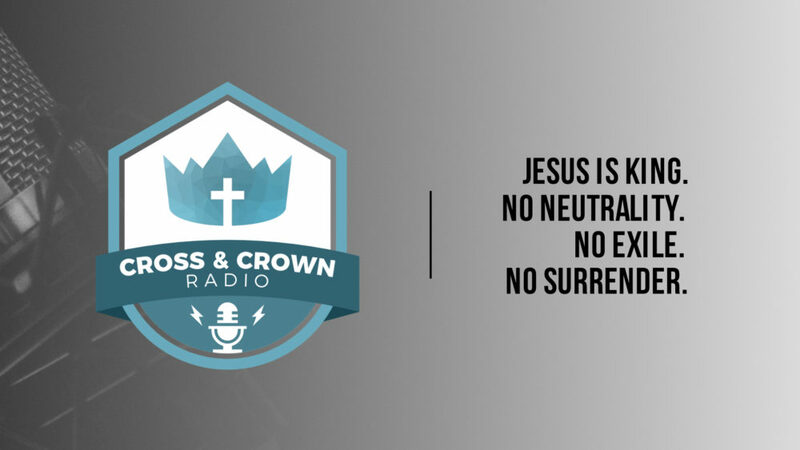 Welcome to Cross & Crown Radio, an unapologetically Christian Reconstructionist talk show for your edification and enjoyment: Jesus is King, No Neutrality, No Exile, No Surrender. 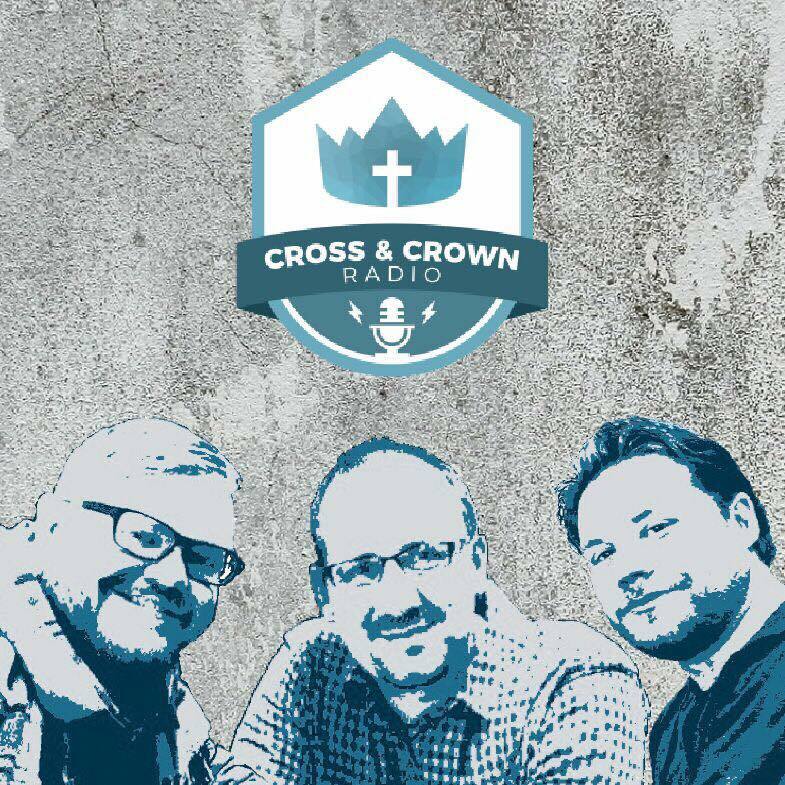 Welcome to Cross & Crown Radio! This week Jason, John, and Jordan discuss the recent news regarding the arrest of Julian Assange, founder of WikiLeaks; We talk about the righteous responsibility of whistleblowing; We also get into the theological and philosophical reasons for being against statism. Thanks for listening! From Series: "Cross & Crown Radio: Season 1"
More From "Cross & Crown Radio: Season 1"